On this site you will find sales ads on horses from breeders in Europe and USA. 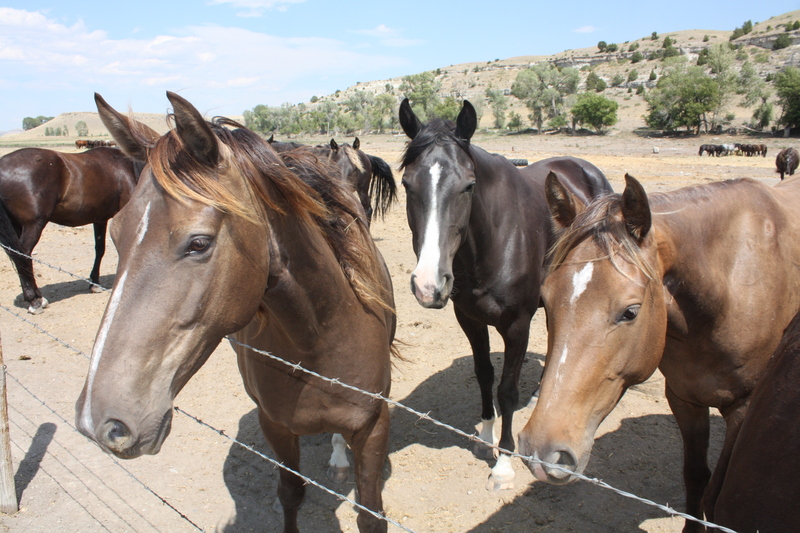 Right now I’m in need of sales horses for the web site, so if you wish to sell your Rocky Mountain Horse, this site is a good place to begin. Contact me if you wish to place ads for your horses here. It will be free off course! It is my hope that this site will be the catalyst for the introduction of the Rocky Mountain Horse breed to Denmark, and I’m sure that there are many potential buyers out there just waiting to get their hands on their dream horse – which is off course a Rocky! Mountain Horses for sale in Europe. This is a newly started group that has, if not all, then most of the European breeders as members. Rocky Mountain Horse Lovers. This group is not for sales horses only, but also contain many other posts.